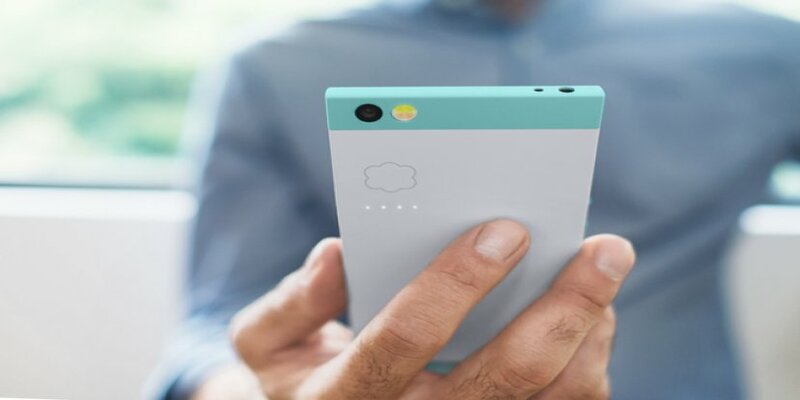 Remember back on Sept. 1, when the Nextbit Robin,the first cloud-based smartphone started on Kickstarter? Yea, me too because it’s tough to forget something new in the tech world. Any who, pre-orders have started for the $399 price tag if you missed your chance to get it at $299 (first 1,000 backers). The project has raised $1.3 million thanks to 3,611 backers from Kickstarter and $107,000 from 2,582 backers in Backerkit. If you don’t recall what Nextbit Robin is, it’s a cloud-based smartphone with a 5.2″ 1080p display, with 32GB of internal storage, 100GB of cloud storage for saving applications, photos, documents, etc., a Snapdragon 808 SoC, 3GB of RAM, a 13MP rear facing camera, and a 5MP front facing camera. Of course there’s more than just specs. If you have yet to read the article in its entirety, you can read it here. 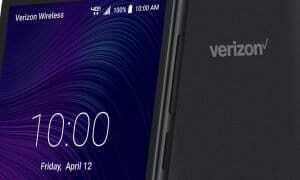 There are two versions of the device, one for CDMA (Verizon and Sprint users) or GSM (AT&T and T-Mobile) up for pre-order right now in either mint or midnight colors. Haven’t pre-ordered the device yet, but you are a backer; not a problem. Just head over to this site and begin the order process. There is the option of pre-ordering more than just the device such as the quick charger ($10USD), screen protectors ($10USD), cases ($15 – $35USD), and the sheep mascot ($40USD). The shipping costs will be different for each country, but if you live in the US, you’ll be paying $25 where as Canadians pay $39, Australians pay $30, and Japanese pay $48. If your country is not on the list, you’ll have to cough up $95 (ouch) for shipping. Shipping will begin in February 2016, a month after it’s supposed to arrive for the first wave of backers. If you’ve backed this project up and have pre-ordered the phone, let us know what your thoughts on the device are and if you’re excited about receiving it by leaving your comments down below, or on Google +, Facebook, or Twitter. Raise Funds For Cancer Research, Buy A FCancer iPhone Case!